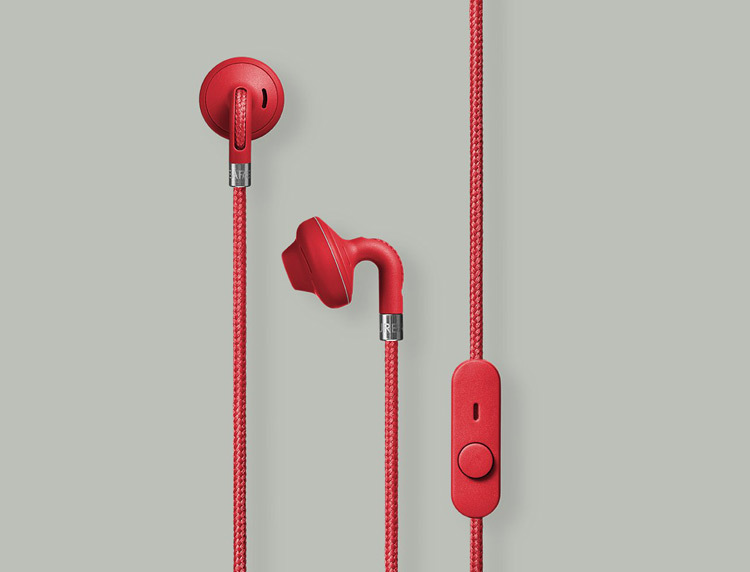 Just in time for the holidays, Urbanears Sumpan earbuds should be on the top of your shopping list. 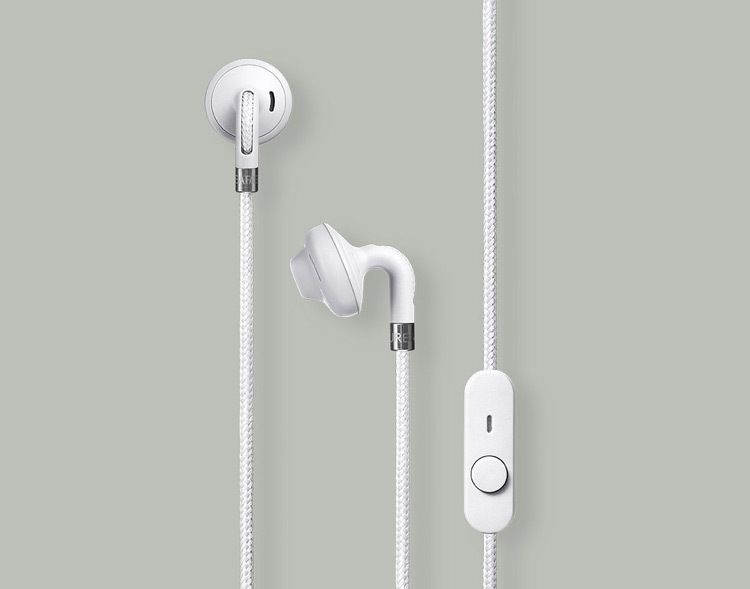 The Sumpan is Urbanears’ first new earphone since the company launched the Kransen in 2013 and this one will not disappoint. Lightweight design with big personality—who could ask for anything more? You’re going to love these and here’s why. 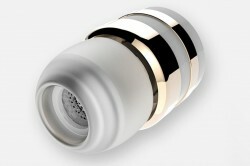 Sumpan may be minimal in appearance, but this lightweight semi-earbud packs some big personality. Anything but boring, Sumpan comes in many different colors, has a flexible on-the-go attitude and cool additional features like a behind-the-neck hook function. It’s also easy to wash! All this and it doesn’t skimp on the sound with a deep base and clear sound. 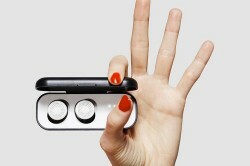 Urbanears Sumpan also comes with a number of other fun features that makes life a little easier. 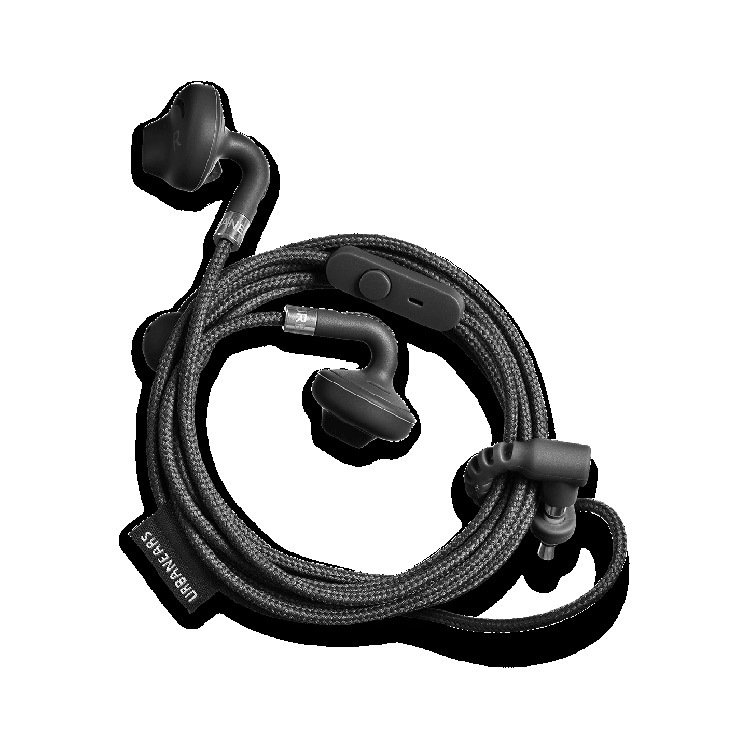 You can connect Sumpan behind your neck when you’re not using them with the handy hook solution. 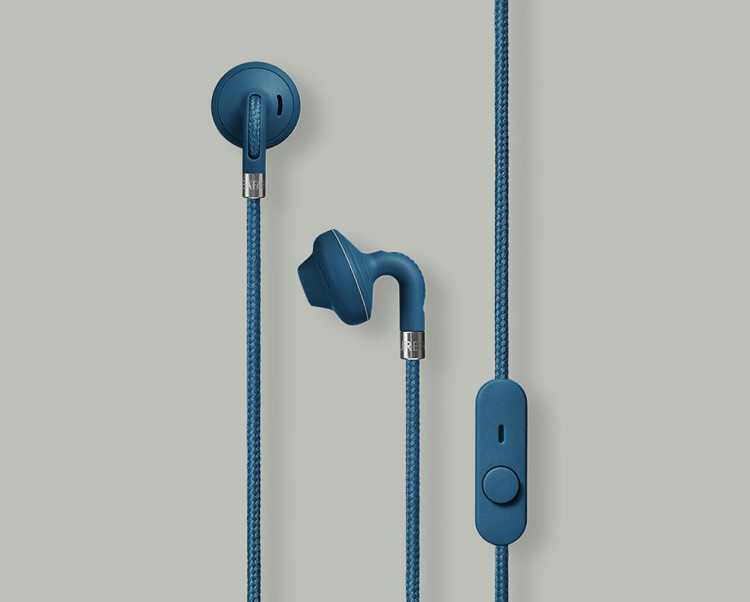 Just like all other Urbanears headphones, Sumpan comes with a fabric cord that helps to reduce distortion caused by friction. 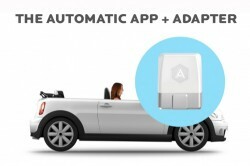 It also has a microphone and remote compatible with both iPhone and Android. 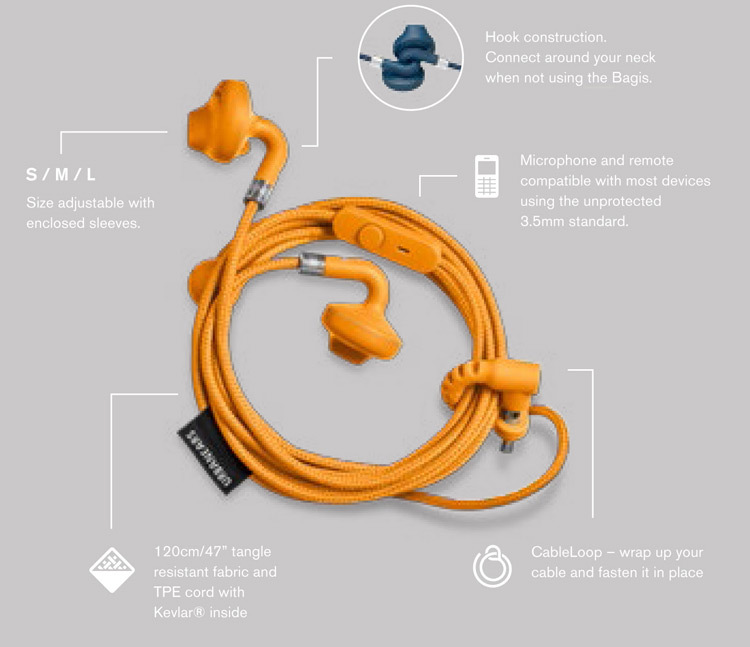 Some other key features and details include: CableLoop wraps up your cable and fastens it in place for an on-the-go tangle-free solution, microphone and remote compatible with most devices using the 3.5mm standard, available in fall/winter seasonal colors including bonfire orange, flint blue, and sea grey, plus seven other fashionable hues. 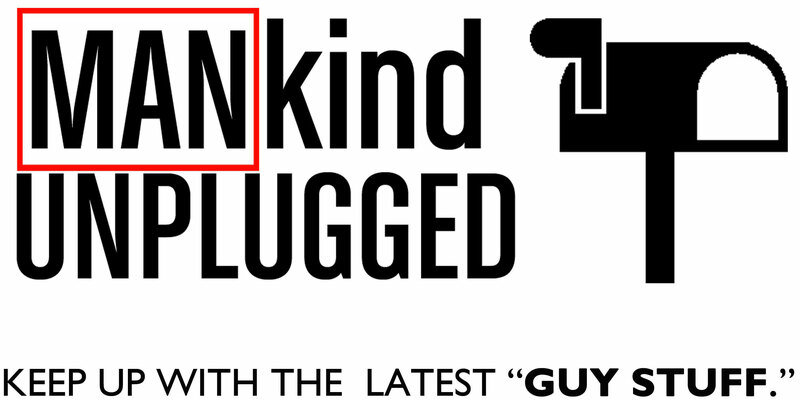 Based in Stockholm, Sweden, Urbanears prides itself on making headphones that fit the demands of your everyday lifestyle. 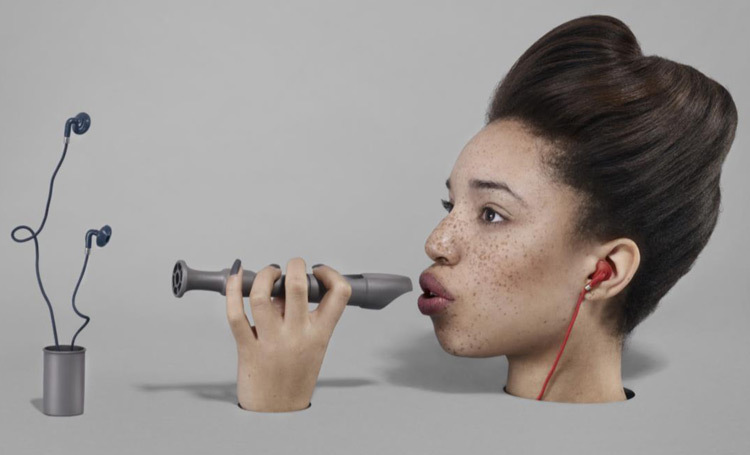 Urbanears models are designed to optimize sound and captivate self-aware customers by matching preferences in size, style, design and function. 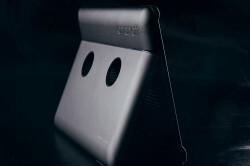 They make the perfect listening devices for anyone with a pocket full of music and a wish to make the most of it. 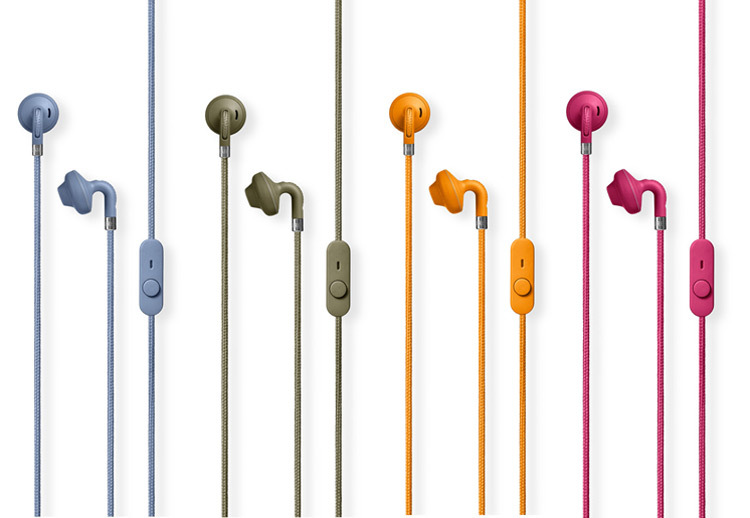 There are a lot of imitators, but only one Urbanears. Do yourself a favor and check out these new headphones today.